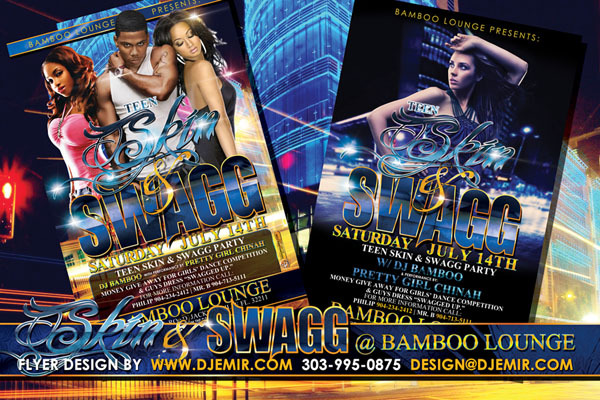 You will generate more business with a great high quality flyer design than you will by trying to use cheap flyer designs that turn away business. The saying you get what you pay for really applies in the marketing world, as your return on investment usually increases exponentially as you increase the quality of your flyers and marketing materials. 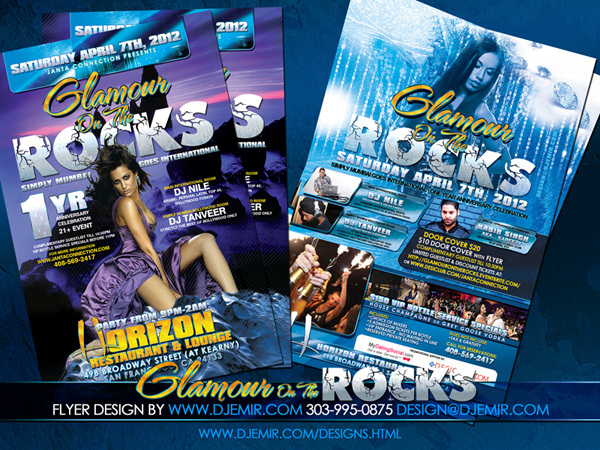 The design professionals at www.DJEMIR.com and at www.extremeflyerdesigns.com provide quality designs at affordable prices so you get the best value for your money. Our designs are quality designs because we pay attention to detail. 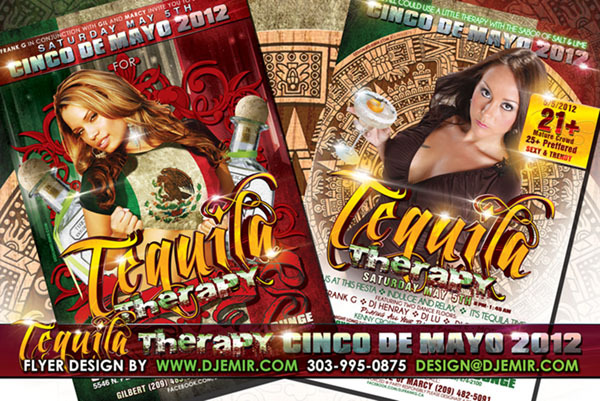 Each flyer design we produce features a definitive structure with depth and clarity. 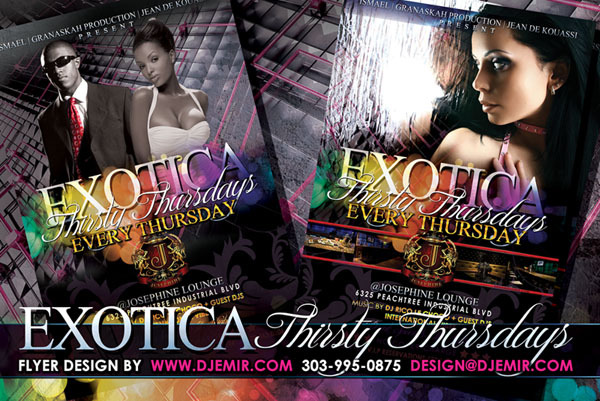 Our designs always feature stunning imagery supported by a well structured and balanced typography design to create a spectacular design that catches the eye and delivers your message in a powerful and effective way. Pro Players Association Motor Mania Car Show and Bikini Fashion Show Event w DJ Emir Westminster CO.